Protective toe guard prevents dragging and excessive wear . 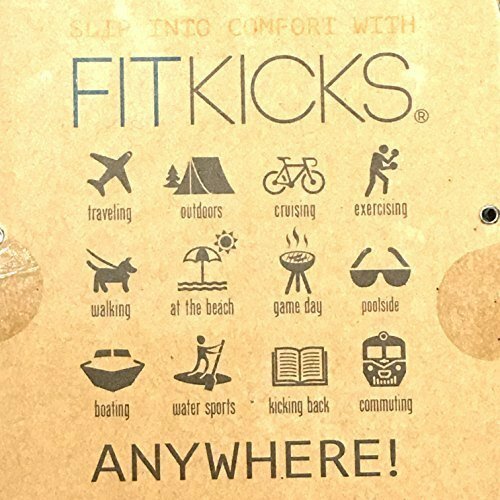 FITKICKS offer full movement potential with a unique design and ergonomic fit for men too! Durable FlexForm sole naturally contours to your foot for free range of motion and fold and go transport in four sizes: small, medium, large and extra large.